If you’ve at all been shopping for cold-weather clothes then you have probably encountered Merino Wool at one point or another. You probably have noticed that more and more designers and manufacturers are switching to this fabric or integrating it into their products. 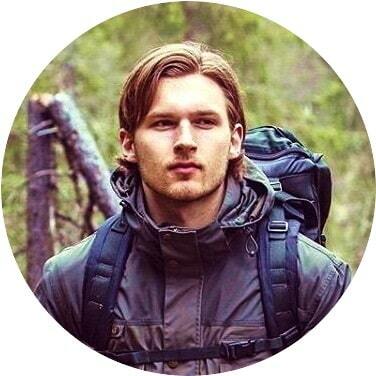 This is especially noticeable in clothing companies focusing on outdoor sports and survival gear. So you might be wondering what is Merino Wool? Also, what makes it so special? Before we get into Merino Wool, let’s look at its older counterparts. Wool is a textile fiber acquired most commonly from sheep but is also sourced from goats, muskoxen, and camelids. Now, this fabric has been around for thousands of years with its first usage being presumed by archaeologists to be since 6000 BC. Its use was first documented in Asia Minor and in the regions that we call the Middle East today. Over the span of millennia, various civilizations around the world using it because of how easy it is to source and the quality of insulation it provides. The fabric really began to gain traction in the 12th and 13th century when wool became a sought after commodity. During this period, wool producers were able to bring in substantial incomes from their trade. Economies of scale began to develop in major European cities. The demand and price for wool continued to rise over the years. The demand for wool only began to wane in the 1960s due to the introduction of synthetic fabrics to the market. It was also during this period, specifically the 1970s that the wool we know today came about. It was during this period that wool could be machine washed and tumble dried without being substantially shrunk. There are many types of wool commonly utilized today. Some of the most common being lambs wool, Alpaca, Cashmere, Mohair, Angora, and Merino. 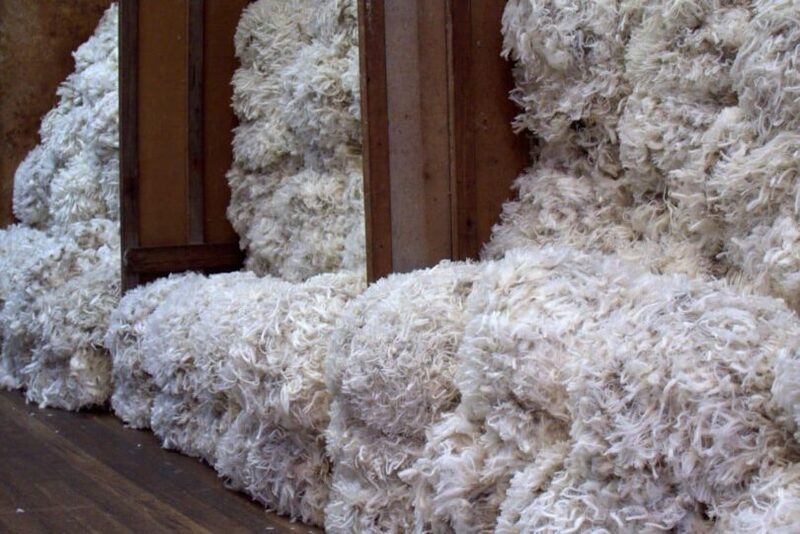 Shearing – The fleece of the animal (usually sheep) is removed. In the past, it was done with shears. This method persists in some rural localities and can be quite common in South Asia. At present this process is most often done via machines that modern barbers use. This is also done during the hot season as this allows the sheep to be relieved of their coats in hot weather, and the wool is not a survival requirement for them. Scouring – The fleece is then scoured. This is done by washing the wool to separate dirt, grease and other matter from the fleece. 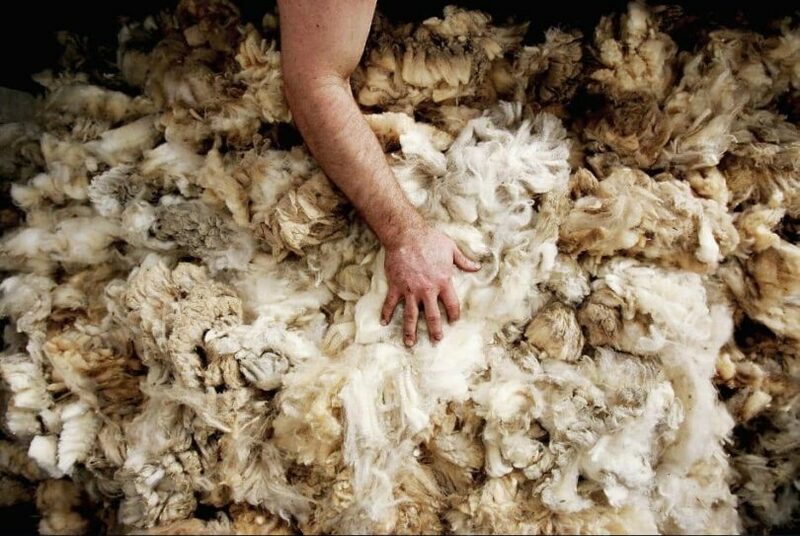 Sorting – Once the fleece is scoured, the portions of the wool are separated according to texture. Usually, the qualities of wool will vary with the part of the body where it came from. The shoulders, in particular, are known to have fine wool. The wool from the hind legs is known to be strong and coarse. Dying – Prior to being dyed, the sorted wool is checked for strands of burr that stand out. These will be picked out. The wool is now dyed. Spin – Once the wool is dyed into the desired color, they are then combed and then spun into yarns that are eventually used for various textiles and clothing items. 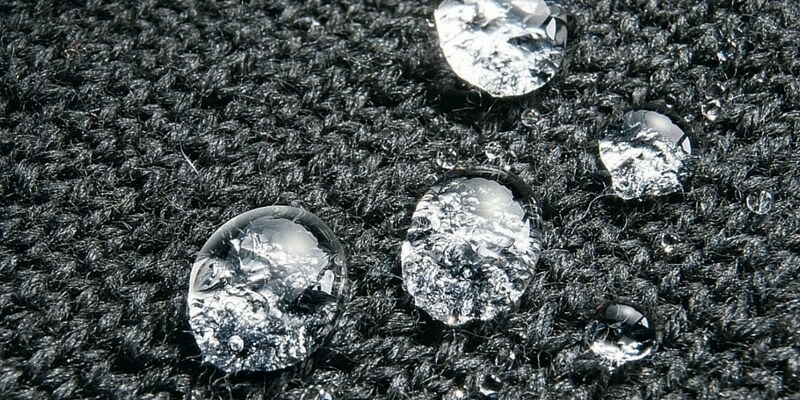 Can absorb moisture without feeling wet – wool has this unique ability to retain water and moisture to some extent without really feeling wet. This is why various types of wool have been used in the production of working clothes. Resists Odors – Different types of wool naturally come with anti-bacterial protection. The structure of wool makes it difficult for microorganisms to settle in. This gives wool a natural odor repellent. Temperature Control – while wool is very good at keeping warmth, it also doesn’t cause a wearer to feel very hot. According to various studies done by research institutions in Europe, comforters filled with wool were able to provide quality insulation to users at the same time lowering humidity. The studies also indicated that the wool comforters provided an optimal amount of insulation, the studies show that these wool comforters rarely pushed body temperatures beyond optimal levels for sleep comfort. Natural and Renewable – Wool is grown and sheared off sheep on a yearly basis. The production of wool also costs less energy than synthetic fibers during the manufacturing process. When untreated and disposed of, wool is also biodegradable and will decompose over the course of a few years. Naturally Flame Retardant – While not fireproof entirely, wool has a high ignition threshold. It will not burn easily. Durable – Wool is naturally able to take a lot of wear. Nature, after all, designed this fabric to protect the animals from where they are sourced. 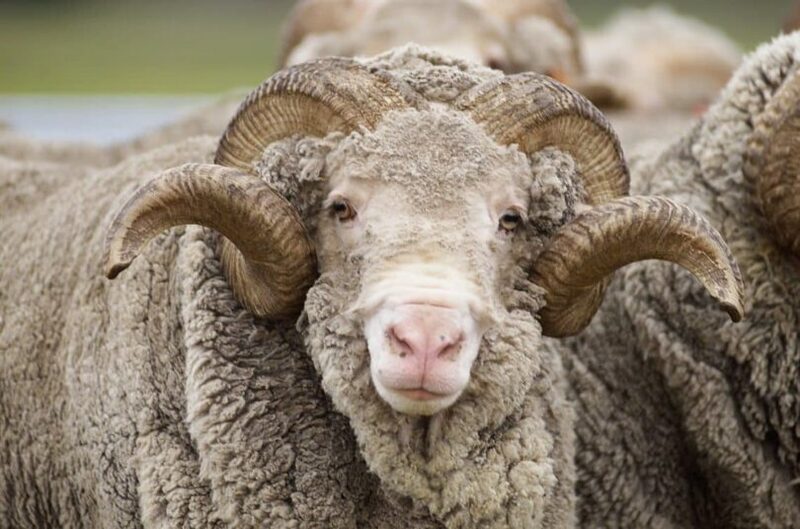 Merino Wool is produced from a breed of sheep prized for the quality of the wool that they provide. The history of Merino Sheep being bred for their wool goes back to 1200 AD. This particular breed of sheep is known to have originated from Spanish regions. Today, however, the Merino sheep are mostly bred in Australia and New Zealand with numerous sub-varieties bred in various regions around the world. It’s also important to note that the term Merino sheep encompasses a wide variety of sheep at present. 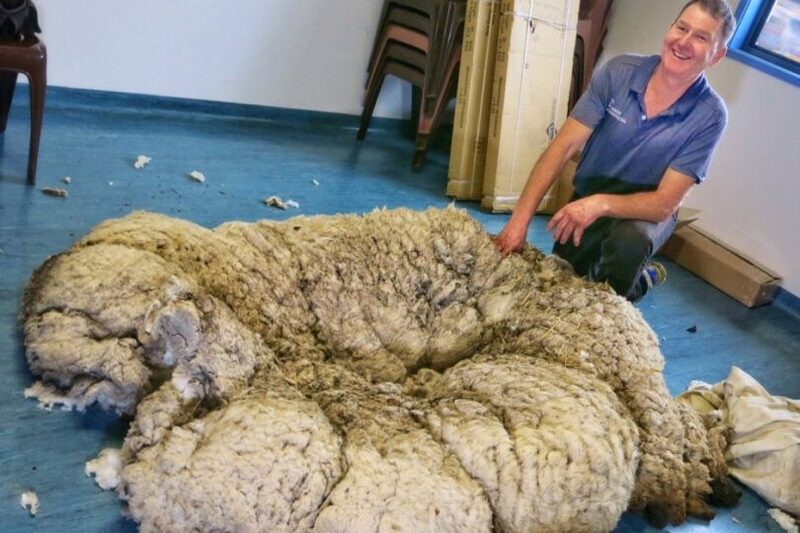 Merino sheep have fleeces that never stop growing. So their fleeces must be shorn once a year, otherwise, they increase the risks of blindness, mobility impediments, and heat stress. If you go out and search for wool clothing you will find it more and more difficult to find products that are constructed with 100% traditional wool. At present, you will find blends of wool with synthetic material. There are few wool types, however that are made of mostly wool. One of these is Merino. Merino Wool has a number of traits that have made it a preferred fabric and even a preferred wool for many producers of clothing products. Merino Wool provides a degree of comfort that is very much uncommon for sheep wools. It feels gentle next to skin. This is why a growing number of base layers use the fabric on their light and medium weight clothes. Having it next to your skin is of no concern at all. It flows smoothly unlike many other types of wool. Cashmere – in terms of softness, Merino is usually compared to Cashmere to which it loses out in terms of softness. 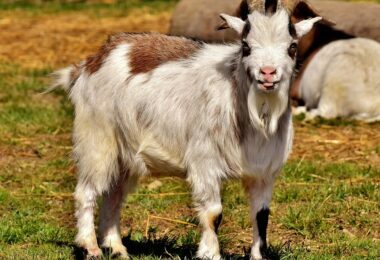 Cashmere is taken from fine goat hairs of the Kashmir goat. In terms of softness, Cashmere will usually win hands down. Lambs wool – Other traditional wool types will not have the softness that quality Merino wool will have. The Merino sheep, in particular, were bred for this purpose as softness sets their wool apart from other sheep species. Synthetics – can vary depending on the synthetics in question, generally, however, high-grade Merino will be able to go toe to toe with the softest of synthetic products. However, synthetics can be made even softer as these are subject to various forms of chemical treatments to alter their properties. Cotton – Cotton can rival and at times even exceed the softness offered by various wool and synthetic products. For related information, see our guide on fleece, wool and other camping blankets for more choices. The diameter of individual wool strands will vary from sheep to sheep depending on a variety of factors. This means, that not all Merino wool will be the same diameter. However, given existing information, averages on wool diameter can be more or less assumed. Wool diameter is measured in Microns with smaller values meaning finer strands. Diameter also directly affects the prices of wool when being traded. The micron count of Merino wool usually ranges between 14.6 microns (ultra-fine) to 23 microns (average). The diameter of fibers also directly influences the heaviness or lightness of a fabric. 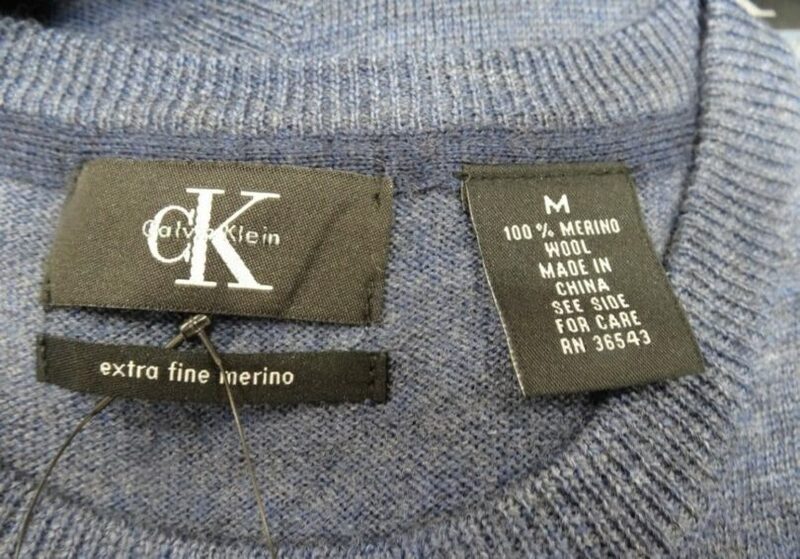 Cashmere – The average of Cashmere will not exceed 19 microns. This is evidenced in the extremely fine and soft Cashmere products you will find in the market. This also reflects the overall high levels of softness you will find in Cashmere products. Lambswool – There is a wide variety of sheep being bred for wool. As such the qualities of lambswool will largely vary. They can range anywhere between 22 -40 microns. This goes to show why the average lambswool pales in comparison in terms of softness and smoothness versus premium wools and fabrics. Merino Wool is able to stretch when needed but at the same time retains its shape. This makes this type of wool ideal even for doing physically intensive tasks. This is one of the reasons why you will see Merino Wool as a component in a lot of active wear for winter, and clothes for winter sports. Cashmere – While elastic on its own, Cashmere will not encounter the same type of usage that Merino Wool is known for. Aside from the high costs, Cashmere is very light and soft. It is far less able to take the wear attributed to the regular pulls and stretches that active clothing will be required to endure. Lambswool – Generally speaking, most Merino fabrics will be more elastic than the average lambswool which tends to be tougher and rougher than Merino. Synthetic fabrics – Synthetic fabrics like polyester and acrylic are made to be highly sensitive. 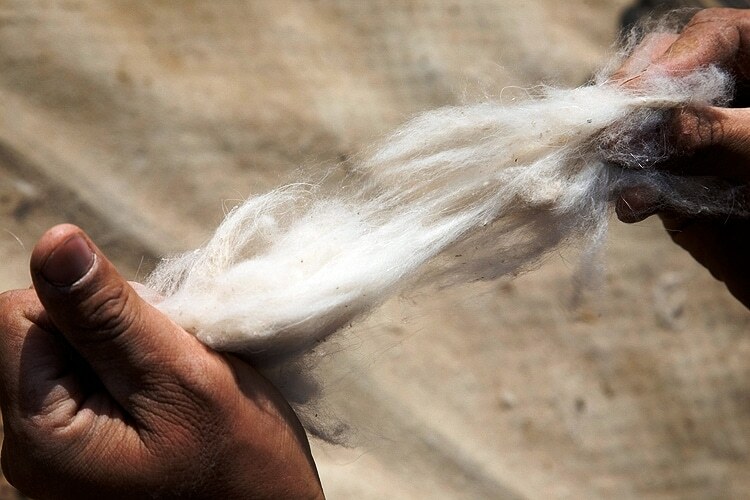 Far more so than the capabilities of natural fibers such as wool and cotton. This is the reason why these fabrics are prevalent in swimwear and many types of sportswear. In the same breadth that regular lamb wool is able to provide breathability, so does Merino. You are far less prone to clamminess with Merino clothing as it is able to take on large amounts of moisture without having your skin feel it, as it allows large amounts of vapor to escape. Cashmere – Cashmere’s finer fibers than most wools actually give it a slight advantage here. The fabric can easily let out air and trapped water vapor from your body. Cashmere is very breathable. Lambswool – Wool is pretty much synonymous with breathability. You won’t have to worry about water vapor building up inside your wool sweater because it allows moisture to escape through vapor. Synthetic Fibers – Synthetic fibers usually aren’t very breathable. Though many products that are primarily synthetic fibers tout high levels of moisture wicking and temperature-control, the reality is that most of these fibers are bad for breathability. Workout clothes primarily use synthetic fibers because they are light. 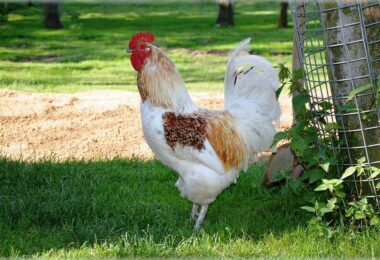 However, they actually keep heat in the body to allow for higher levels of perspiration. Cotton – Arguably cotton is the most breathable amongst common fabrics. This is why this is the fabric of choice in tropical and high-heat parts of the world. The fabric allows air to easily enter and exit. Though it does suffer in terms of water retention. Fabrics aren’t 100% water proof. And they will soak up water. However, how much water a fabric can soak up will largely factor into how it is supposed to be used. 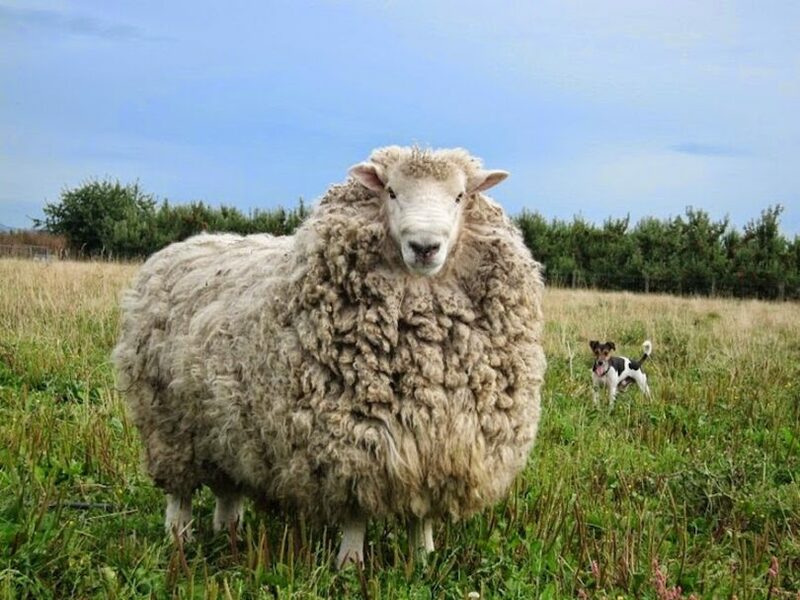 In the case of Merino Wools, its water retention is very high. It can hold up to a third of its weight in moisture, and it takes very long for this moisture to reach the skin. Merino doesn’t immediately absorb water either. Its outer layer is very much water resistant, this means that small droplets are likely to form beads and roll off rather than soaking it. Cashmere & Lambs wool – Different wools will generally have similar levels of water absorption and retention. This is one of the general benefits that are generally attributed to these types of fabric and its one of the reasons why wool in general, has persisted throughout the years as a choice fabric. Synthetic Fibers – Most synthetic fibers are water resistant and repel water very well. This is why these are used largely in beachwear and swimwear. Given that synthetic fibers aren’t very water permeable they are usually avoided by sweatier folks because moisture will tend to stay on the On the flipside, clothes that are constructed largely with synthetic fibers will easily dry. Cotton – This is extremely absorbent and retains moisture very well. Which is a bad thing when being worn underneath insulation. Sweat will not dry up, leaving a wearer uncomfortable. When worn outside, however, without any additional layers (as is usually the case in tropical locations) moisture can dry out relatively quickly. One of the reasons why Merino wool is especially favored by outdoor enthusiasts is its ability to adapt to varying temperatures. This is not to say that Merino wool is good for all types of weather. However, a Merino sweater can be worn in conditions that are warm to moderately cold. This is because it regulates temperature well. Due to the fact that it wicks sweat away from the skin, it allows a body that is sweating because of heat to cool itself. When it’s cold, its fibers are natural insulators. Note how sheep and goats in their natural environment can withstand harsh cold. Merino-based clothing carries these properties. Cashmere and Lambs wool – All types of wool have excellent temperature control and insulation. This is one of the top reasons why wool is a preferred fabric for moderate to cold conditions. Synthetic Fibers – Acrylic and various synthetic fibers are excellent at providing insulation. This is why you will easily find clothing for cold to sub-zero temperatures that are made with synthetic fibers. In terms of temperature control synthetic fibers aren’t as naturally good as wool. Staying cool in synthetic fibers isn’t that easy. Few manufacturers are able to pull this off because synthetic fibers tend to trap moisture along with heat. Cotton – Cotton is not really known for insulation. However, in terms of controlling temperature, it does pretty well in keeping you cool. That’s more or less it about Merino Wool. It’s a high-grade material that offers a lot in the way of comfort and utility. If you’re looking for a piece of clothing for moderate to cold climates and for heavy physical or sedentary day-to-day use, you’re not going to go wrong with Merino Wool. For more information on how to choose the top layers clothing, see our article on this topic.